In 2000, History aired a 46-minute episode titled "Ice Road Truckers" as part of the Suicide Missions (later Dangerous Missions) series. Based on the book Denison's Ice Road by Edith Iglauer, the episode detailed the treacherous job of driving trucks over frozen lakes, also known as ice roads, in Canada's Northwest Territories. After 2000, reruns of the documentary were aired as an episode of the series Modern Marvels instead. Under this banner, the Ice Road Truckers show garnered very good ratings. In 2006, The History Channel hired Thom Beers, owner of Original Productions and executive producer of Deadliest Catch, to create a series based on the Ice Road book. Shot in high definition (although the season ended before History HD was launched in the US), the show "charts two months in the lives of six extraordinary men who haul vital supplies to diamond mines and other remote locations over frozen lakes that double as roads". During the finale of the show's first season of 10 episodes, The History Channel aired a promo for season 2 which began airing on June 8, 2008. 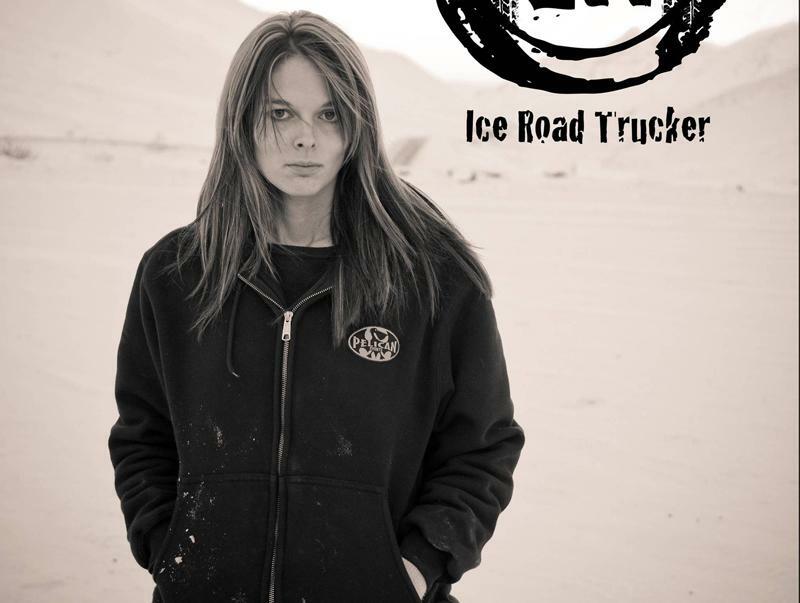 Season 1 of Ice Road Truckers was shown on the British national commercial channel Channel Five in February/March 2008. In Australia it aired on Austar and Foxtel in early 2008 and from June 18 it also began being shown on Network Ten. In autumn 2008 season one aired on RTL 7 in The Netherlands.